The Toyota 4Runner requires regular maintenance that will keep you behind the wheel for longer. The Toyota 4Runner is a tough truck that delivers well-balanced, optimum performance, especially when maintained with a high level of diligence and consistency throughout the years. You won't need to go above and beyond your regular maintenance schedule to keep this highly rated truck on the road for hundreds of thousands of miles, but you will need to follow up on any mechanical or electrical issues that crop up and, if you ever skip a fluid change or fall behind on a repair, get your schedule back on track as soon as possible. Replace your engine oil and filter, engine air filter, engine coolant and spark plugs every 30,000 miles. Also, have your driveshafts lubricated and replace your automatic transmission fluid, differential fluid, and transfer case oil. Finally, clean your throttle body and mass air flow sensor. Figure 1. Gummed up valvetrain. Regular oil changes could have prevented this. Figure 2. Keep your engine oil topped up. Figure 3. 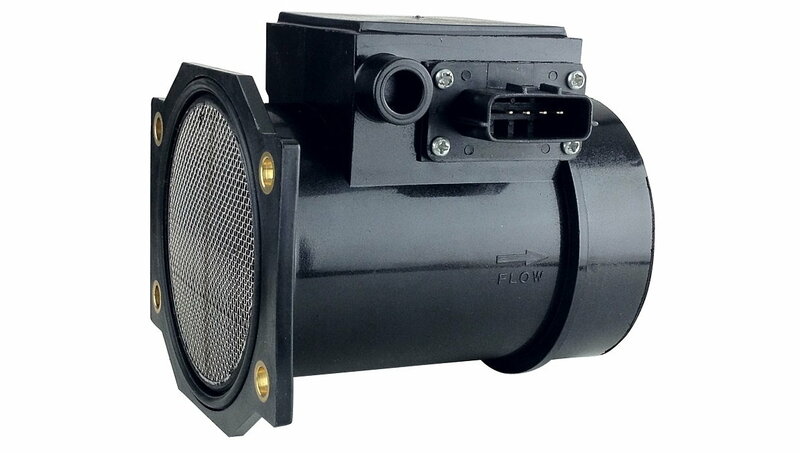 Replace a bad MAF sensor. Are Toyota Tundras built to last 300,000 miles or more? Yes; however, you will need to take good care of your truck to achieve the hundreds of thousands of miles mark. 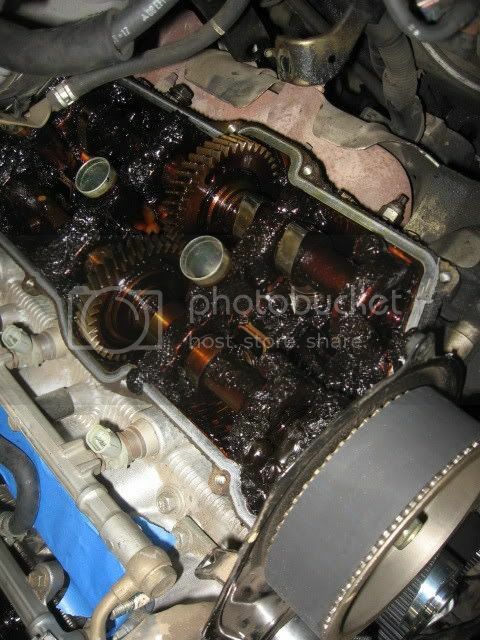 Changing your engine oil and transmission fluids is essential. It's highly recommended that you have your engine serviced every 30,000 miles. 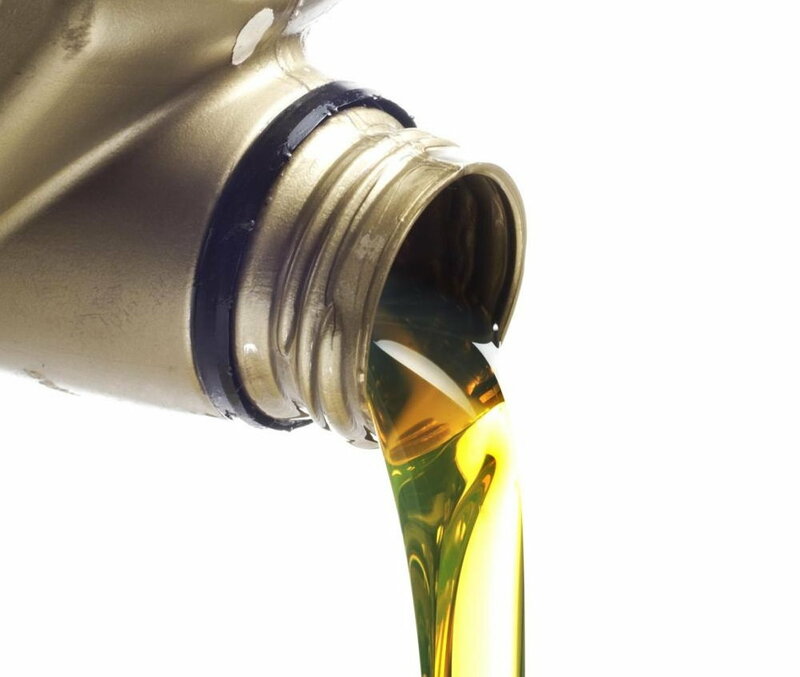 Every 5,000-7,500 miles depending on the type of oil used, and condition of your engine. If your motor is higher mileage, and more prone to consumption, then a shorter interval will be needed. The best way to keep your brakes in top shape is to change your brake fluid annually and inspect your brake pads and rotors at every oil change. If your radiators start to leak at any point, have them replaced so your engine doesn't overheat. As you start to accumulate hundreds of thousands of miles on your odometer (and in some cases before), you could start to experience problems with your head gasket, making it more and more likely to blow at any point. Signs of trouble include overheating, with high coolant and/or oil consumption, as well as the two becoming mixed together. Have any and all leaks carefully inspected, as there could be a larger issue at hand. Always check rubber seals on the engine and belts for looseness or wear, as well as the holding reservoir for cracks.